WOLFF, Ashley. 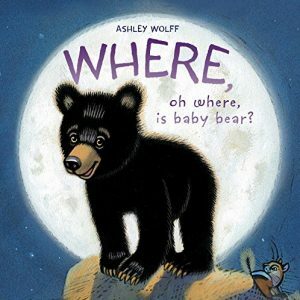 Where, Oh Where, Is Baby Bear? illus. by Ashley Wolff. 32p. S. & S./Beach Lane. Oct. 2017. Tr $17.99. ISBN 9781481499163.